Our bespoke Timber Entrance doors come in a variety of styles which are suitable to use with all our ranges. 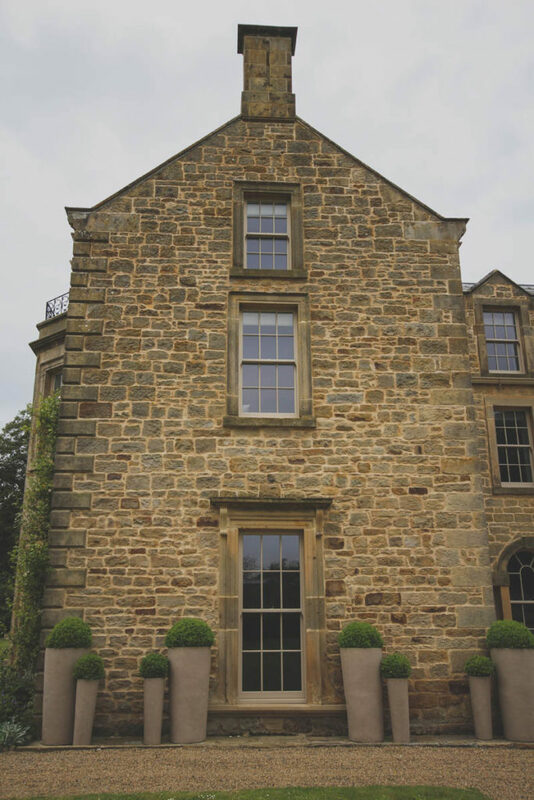 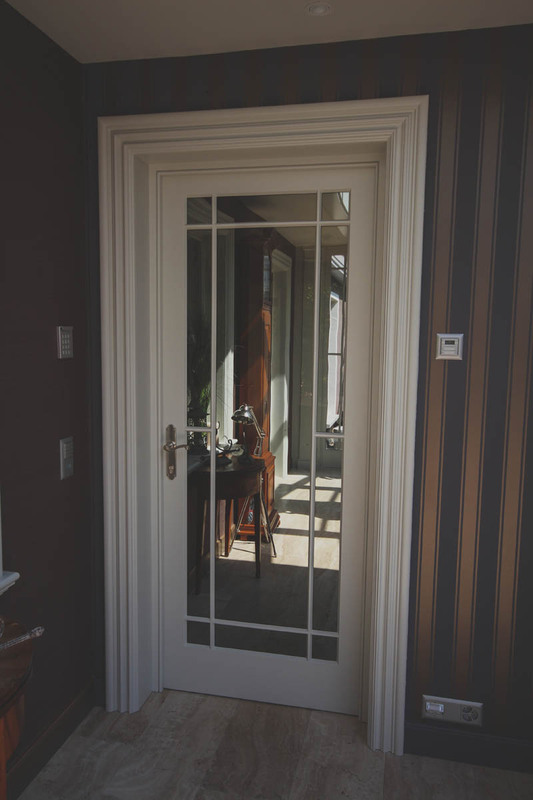 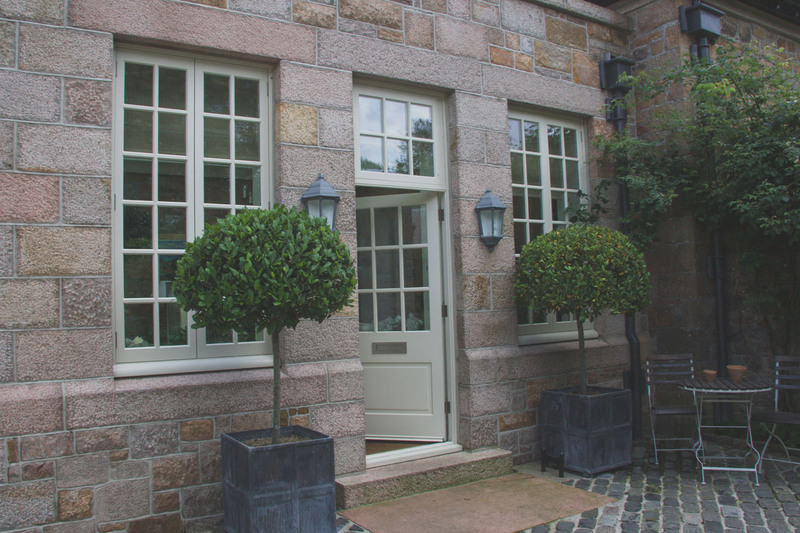 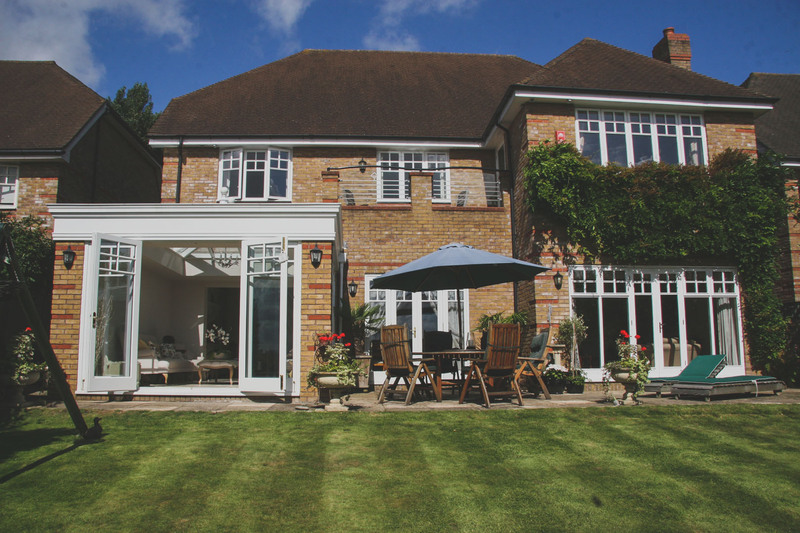 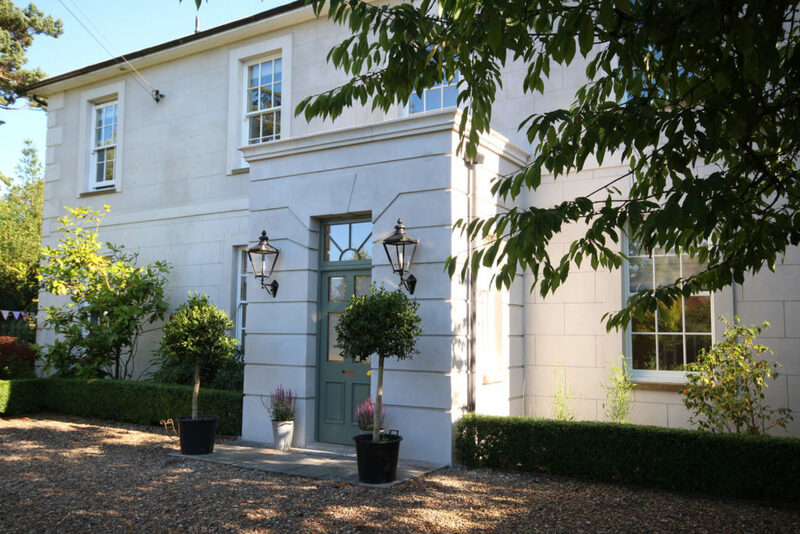 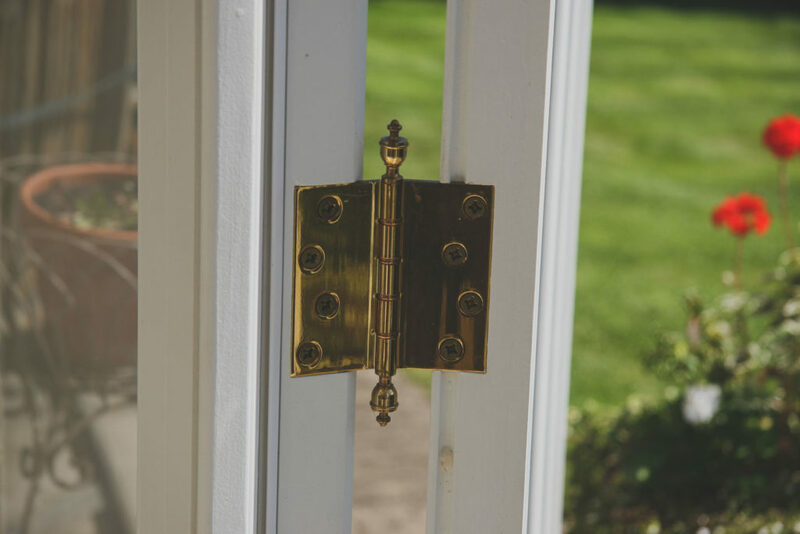 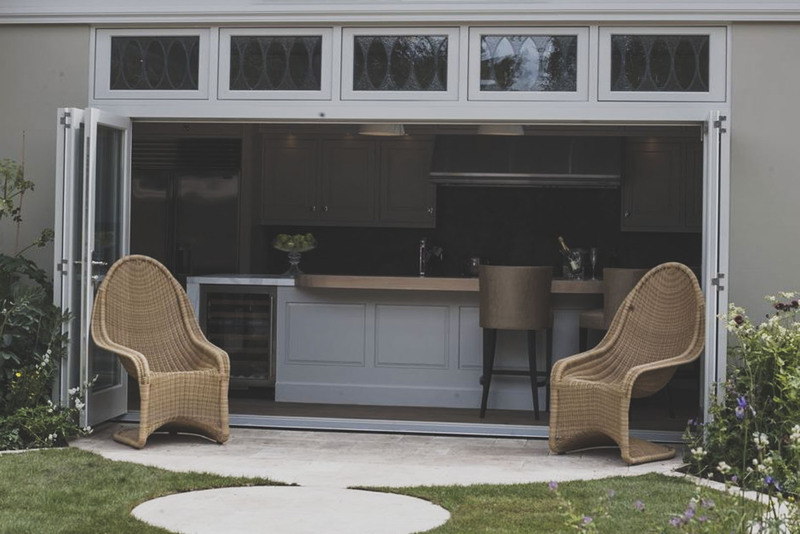 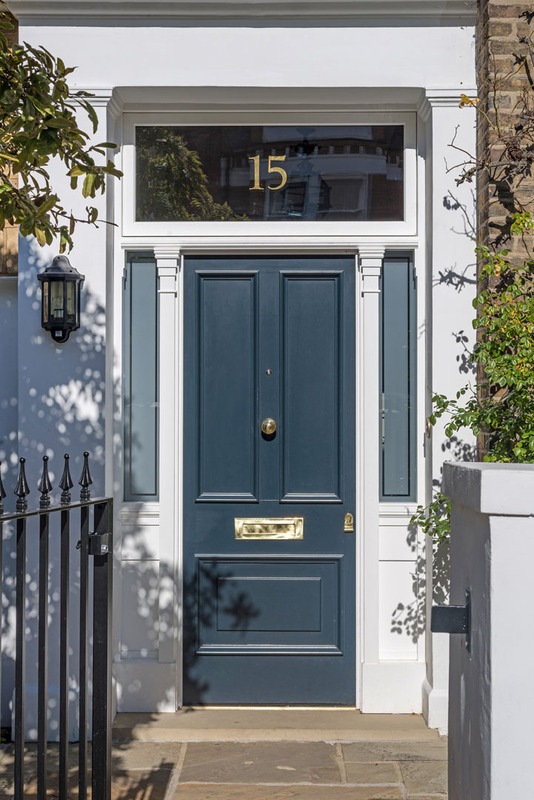 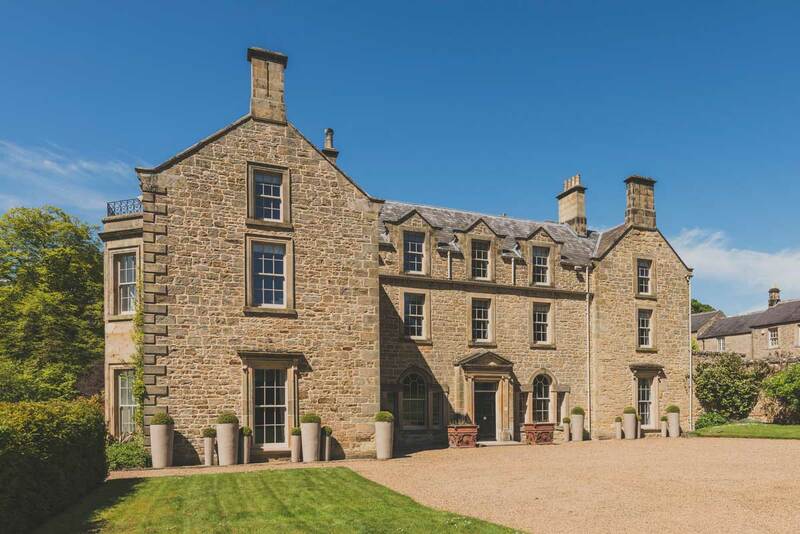 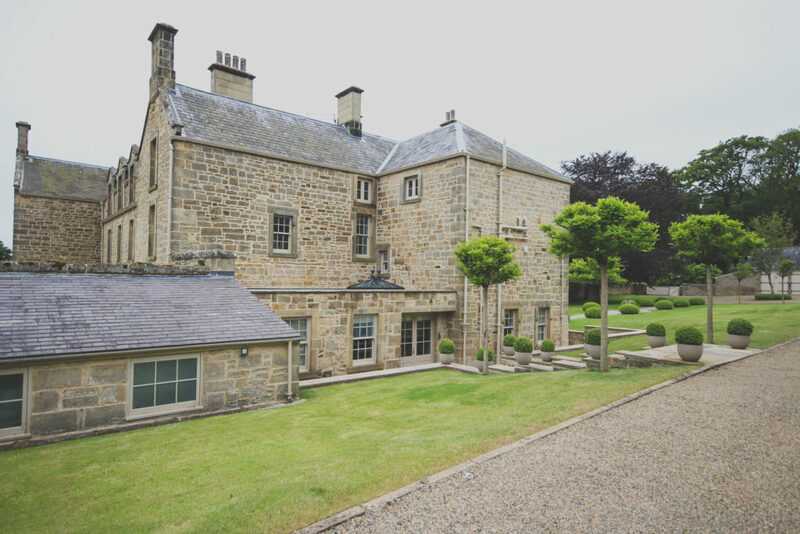 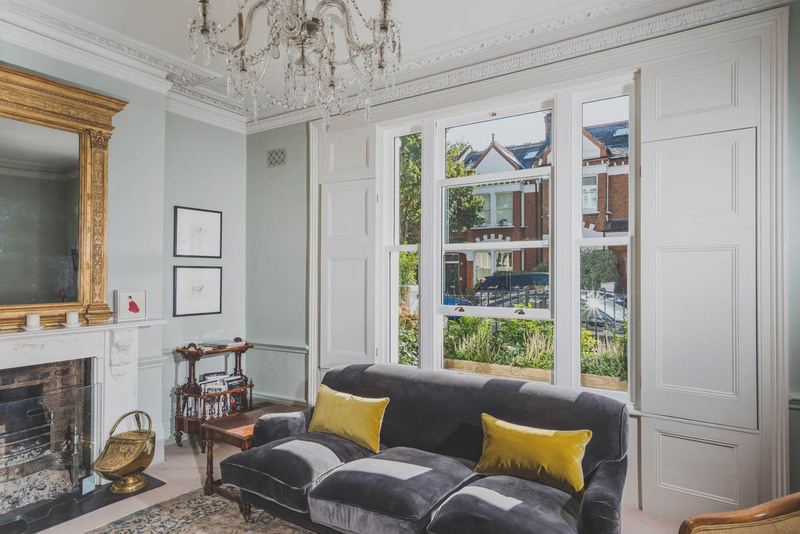 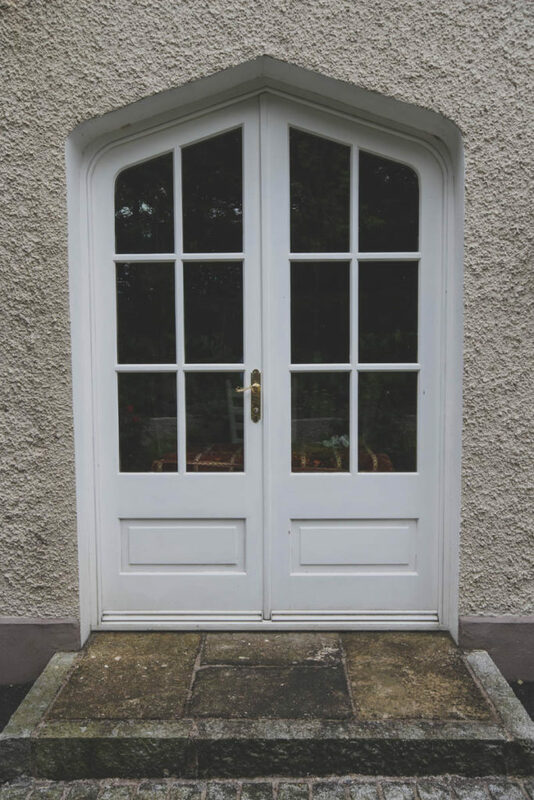 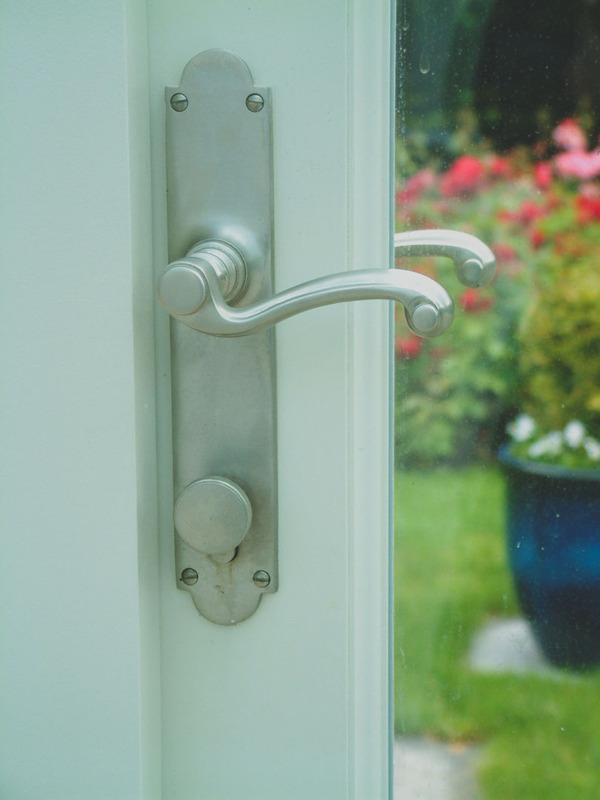 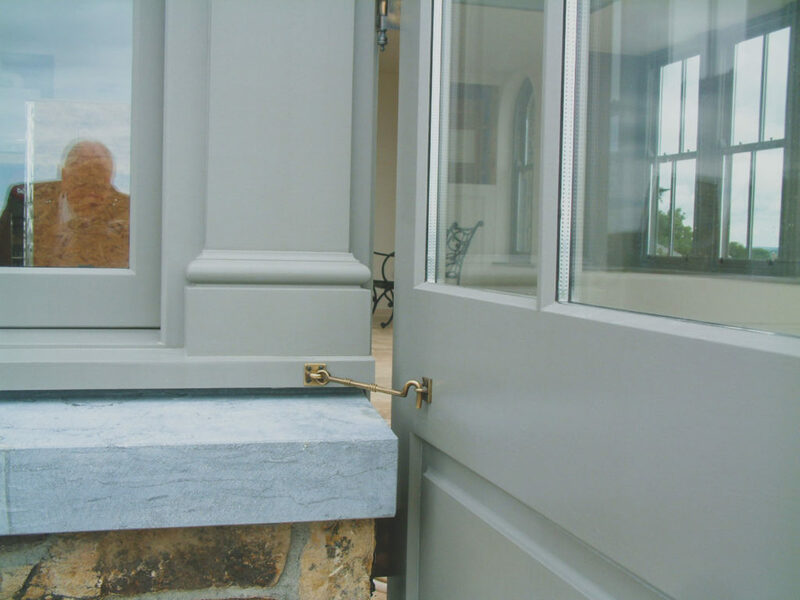 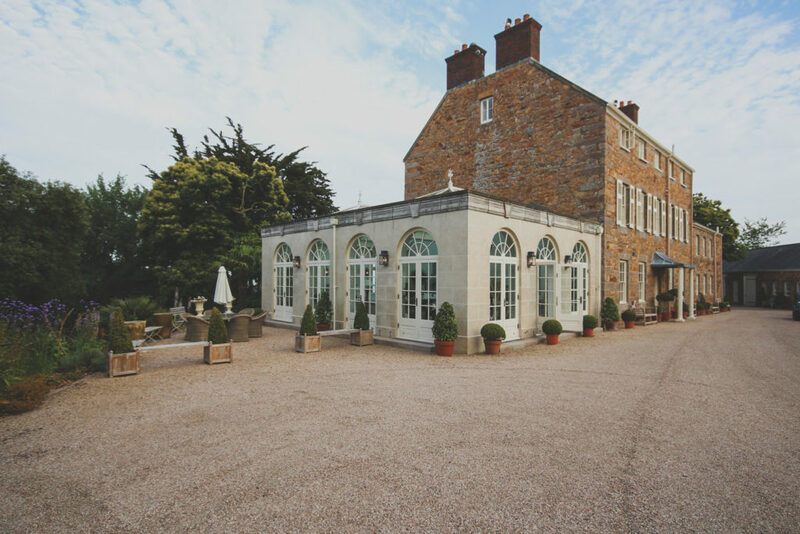 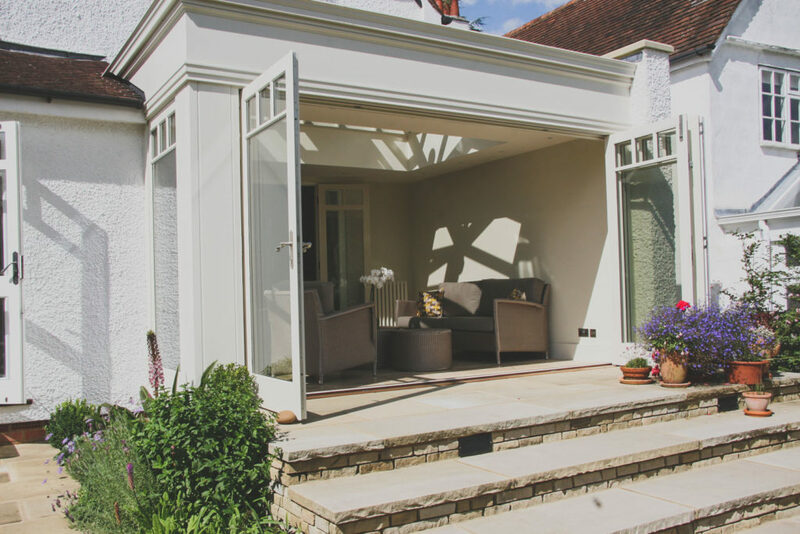 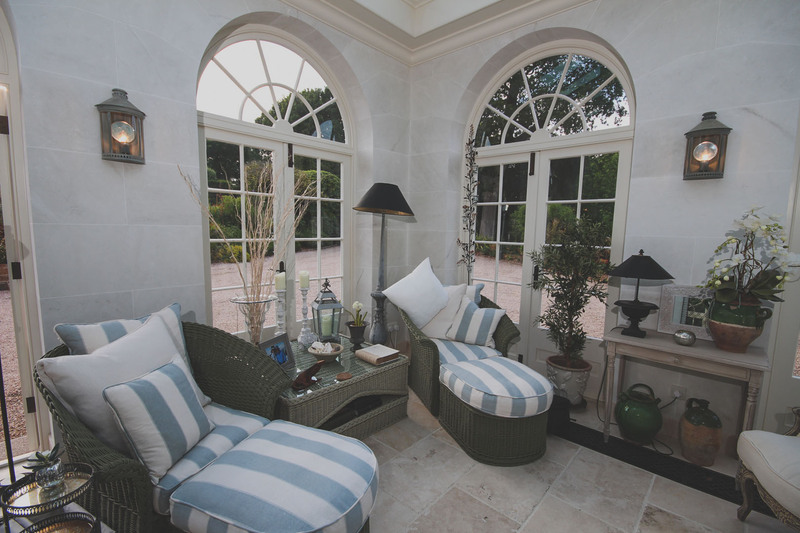 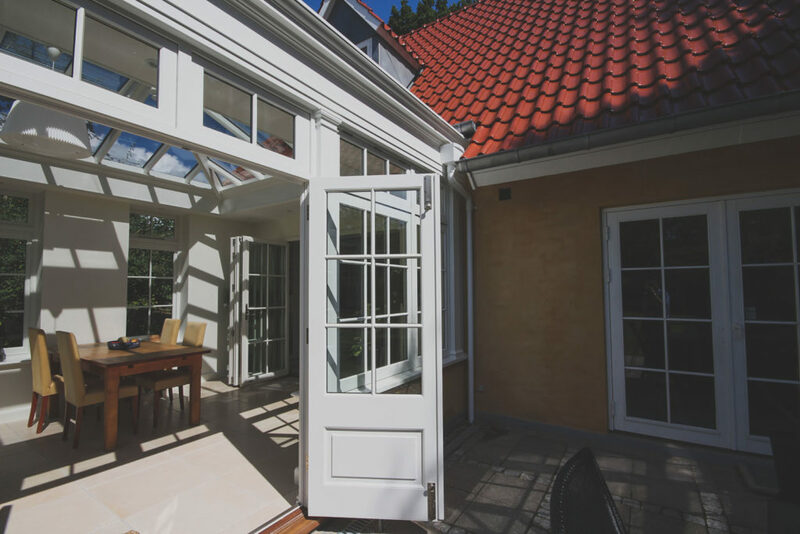 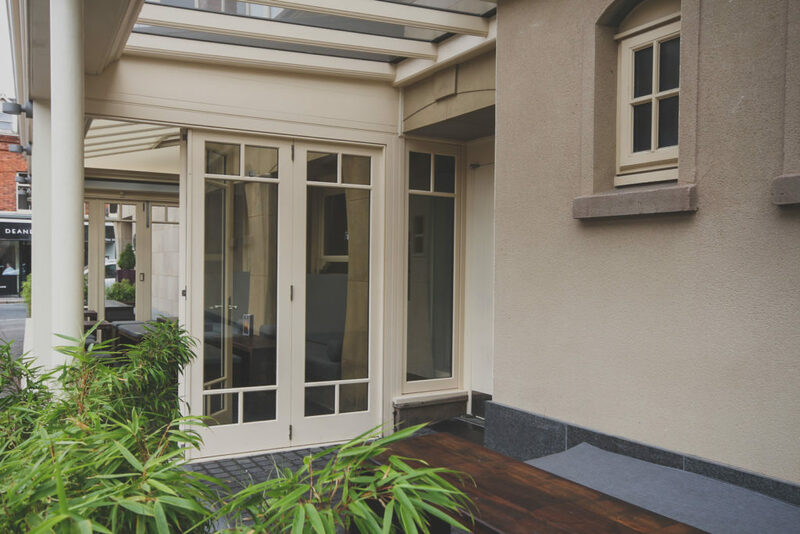 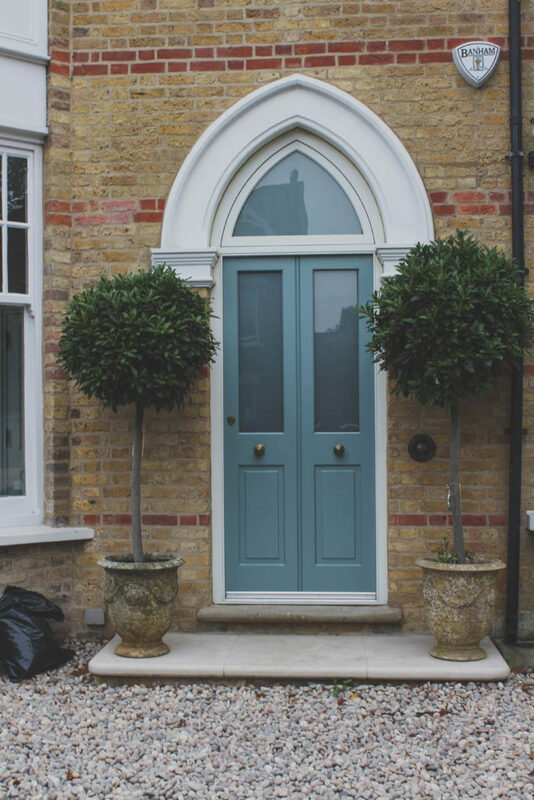 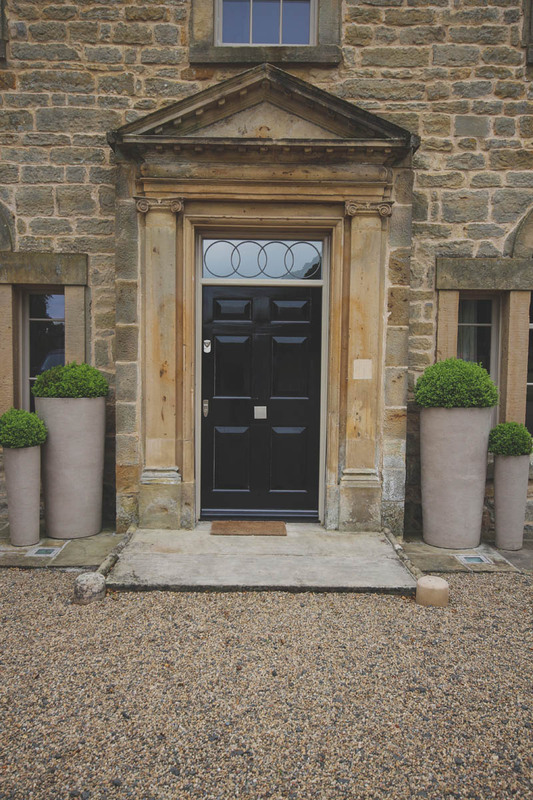 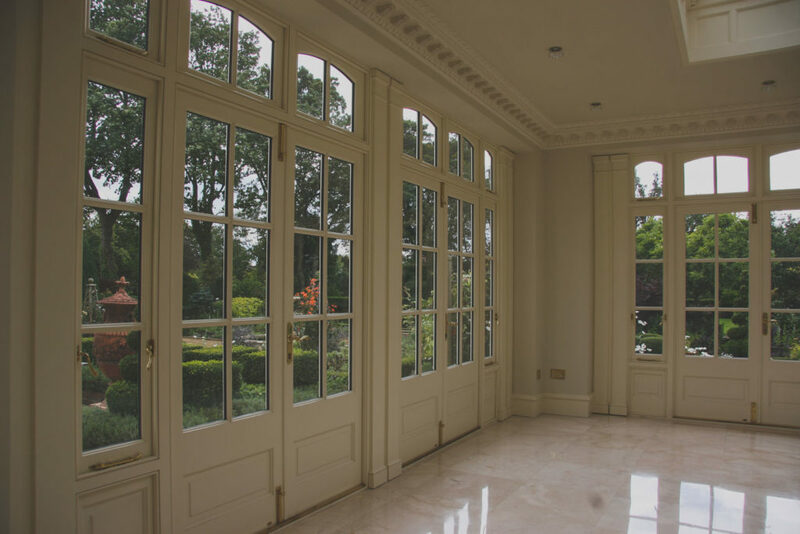 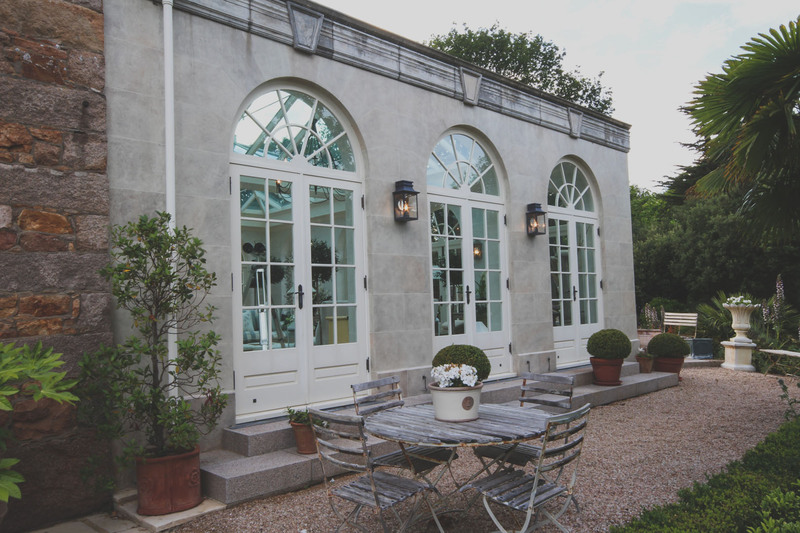 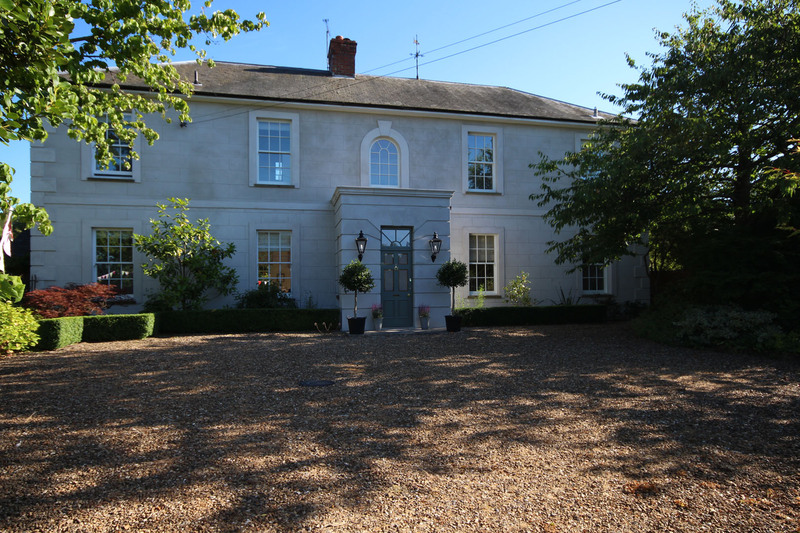 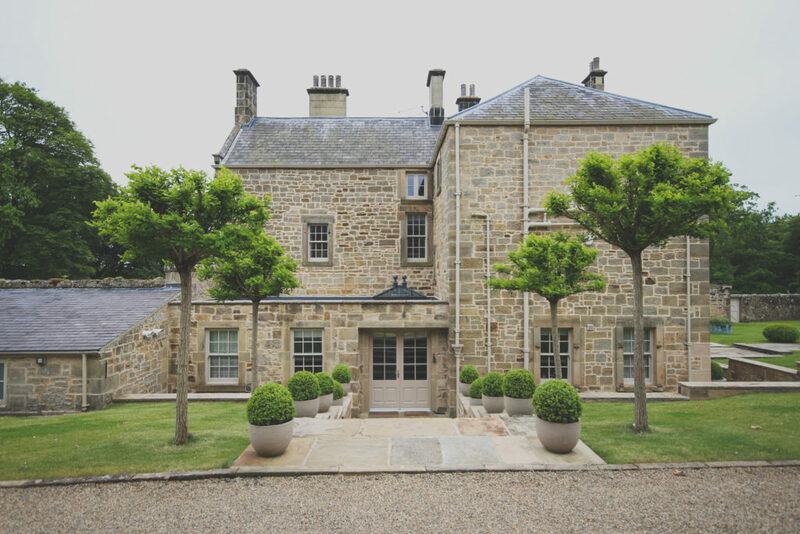 So, whether you are looking for a beautiful wooden front door or a classical timber back door, our expert designers can make your vision a reality. 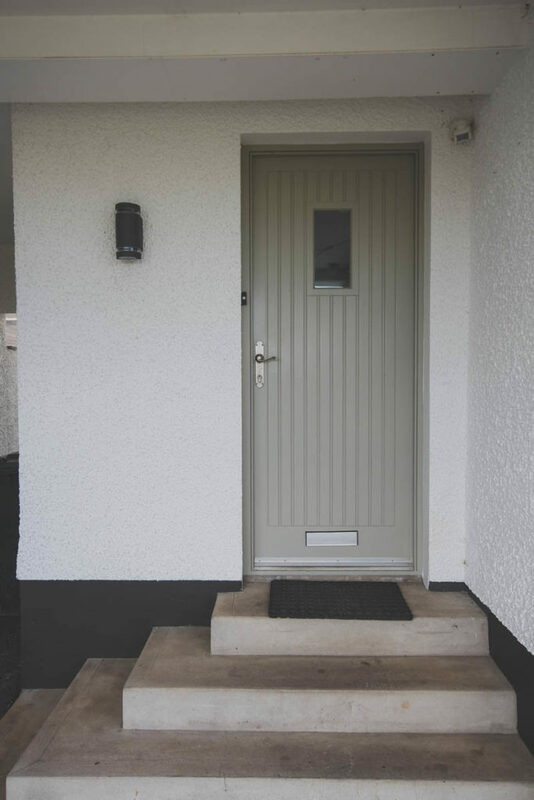 The luxury hardwood entrance doors available from Hamptons come in a variety of design options to suit your individual style. 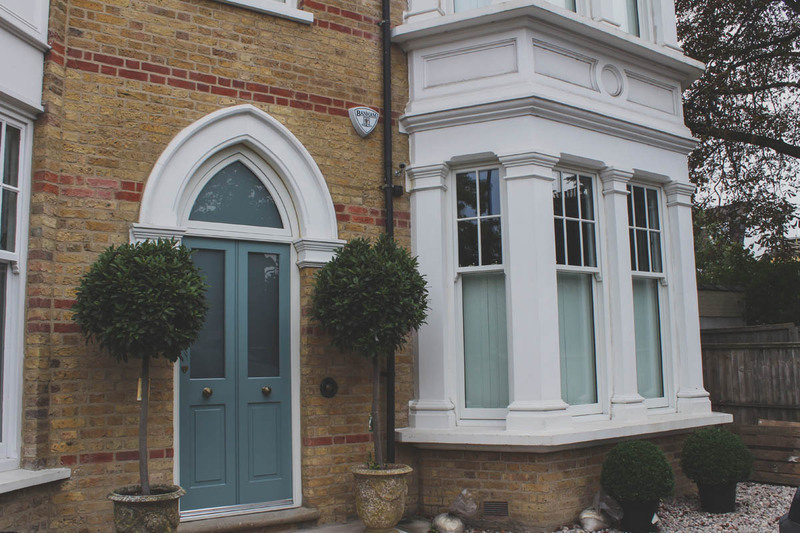 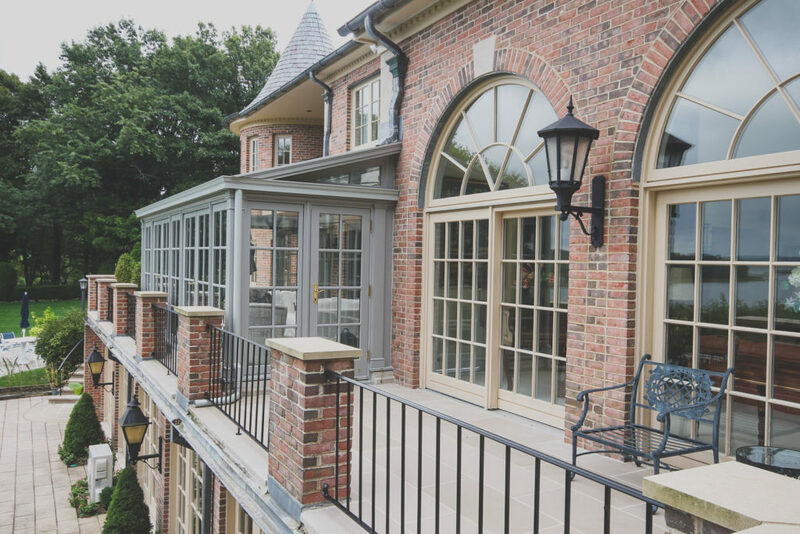 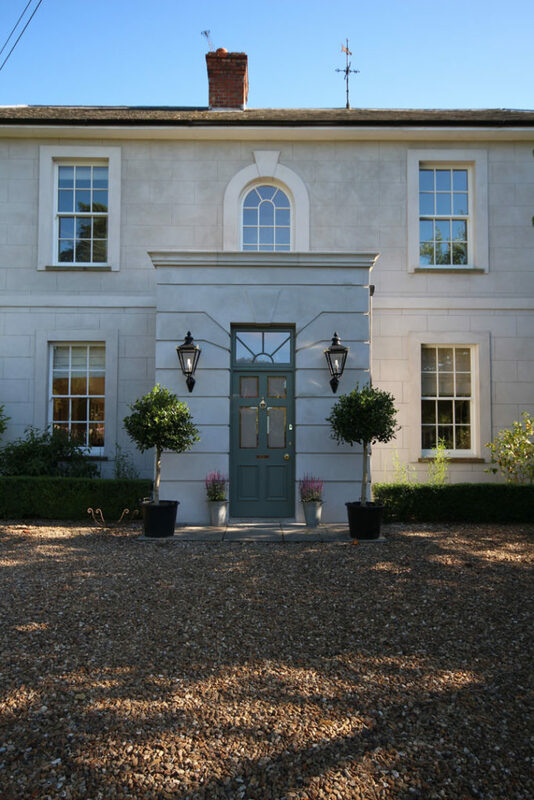 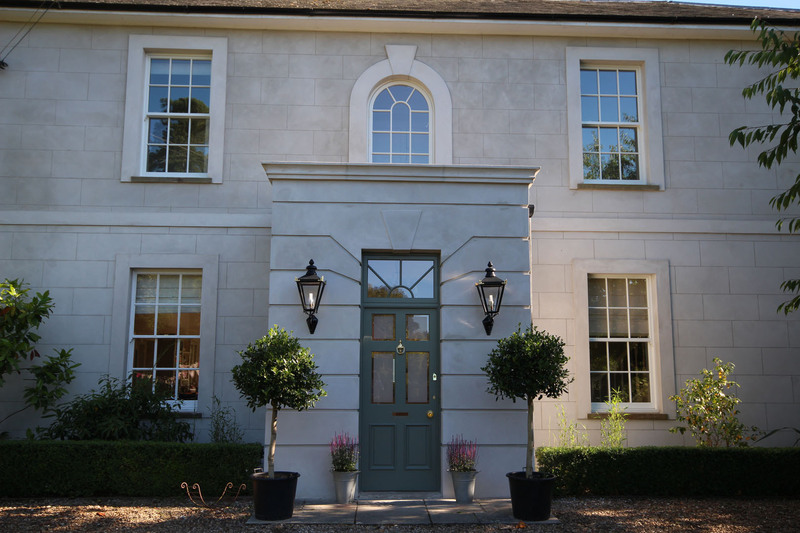 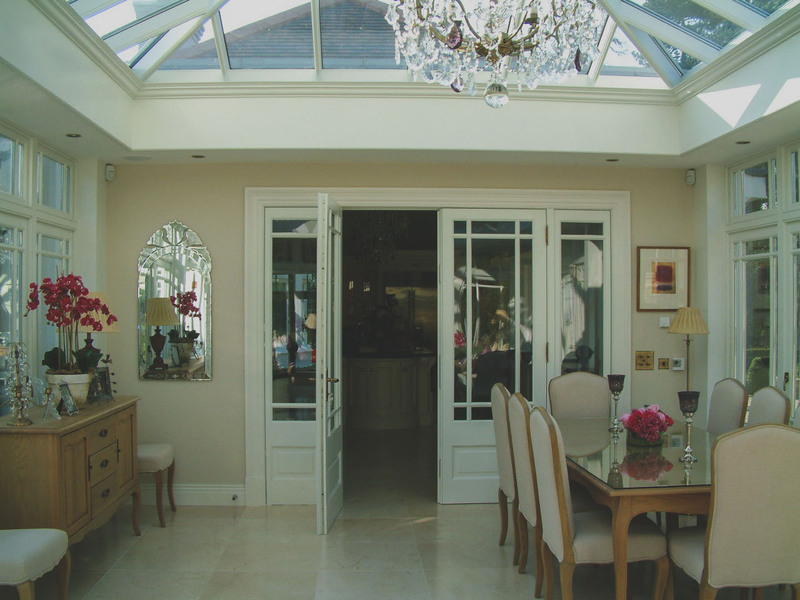 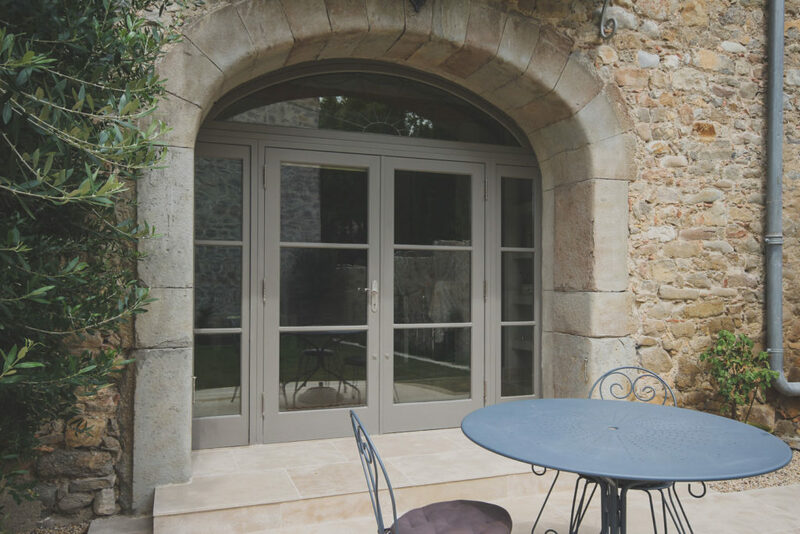 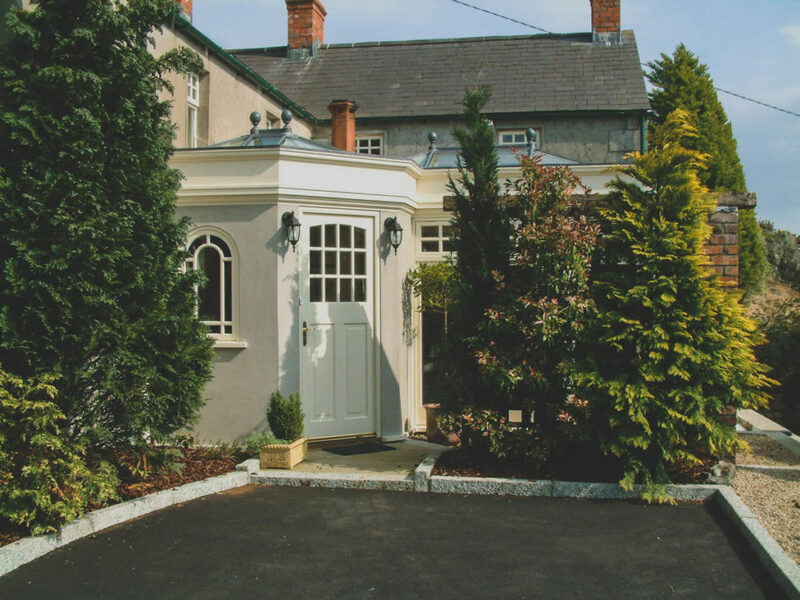 Including feature arched toplights and decorative sidelights – whatever you have in mind we can create an option to make your entrance door completely unique to you. 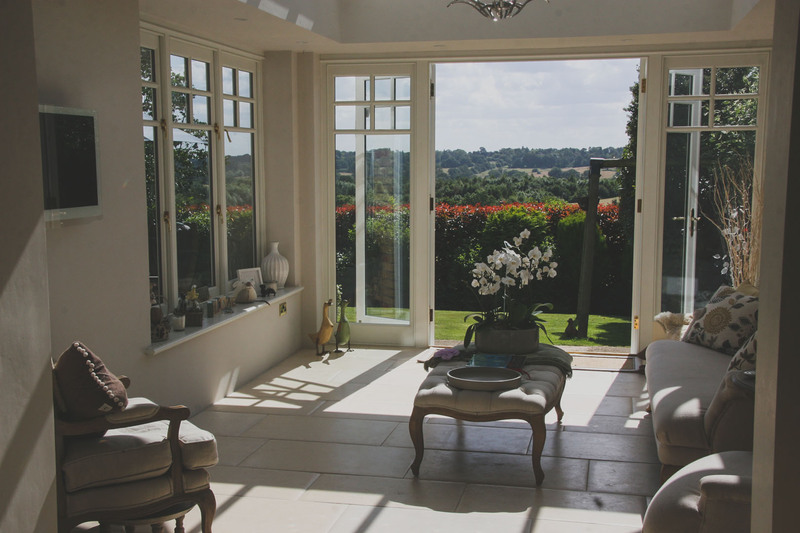 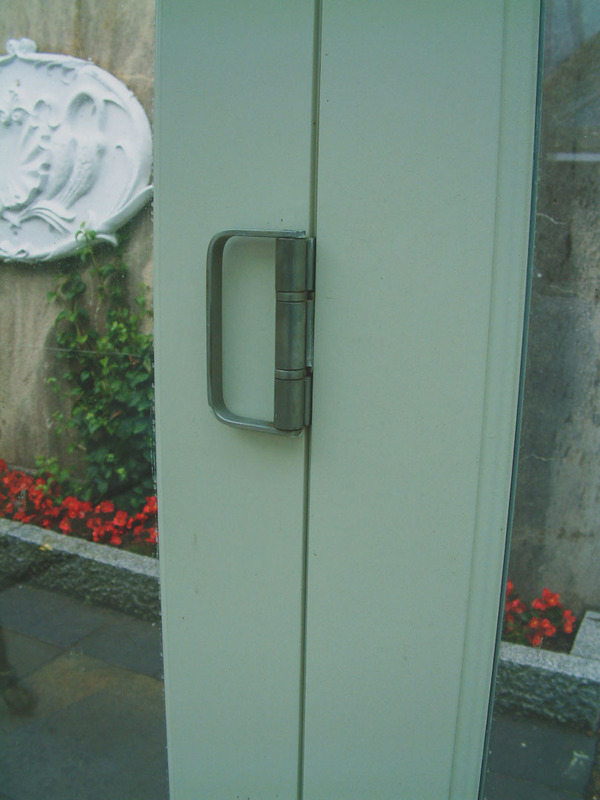 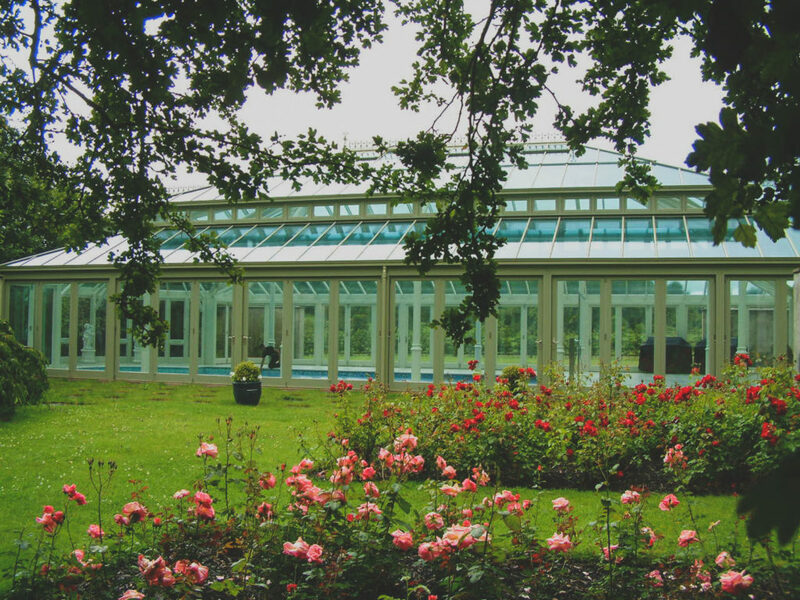 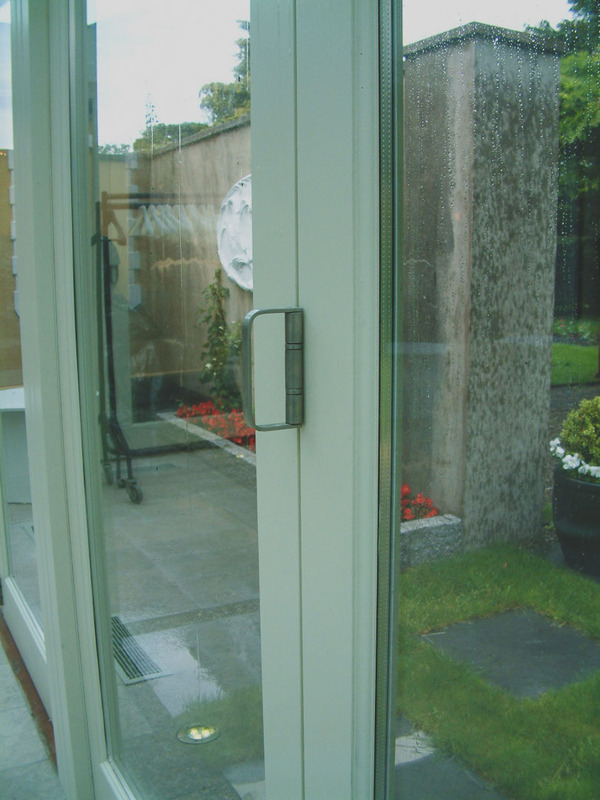 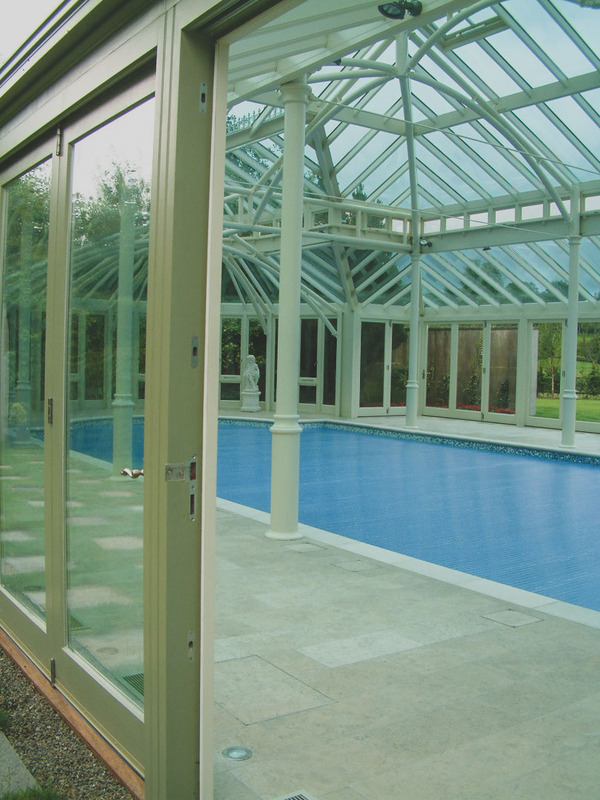 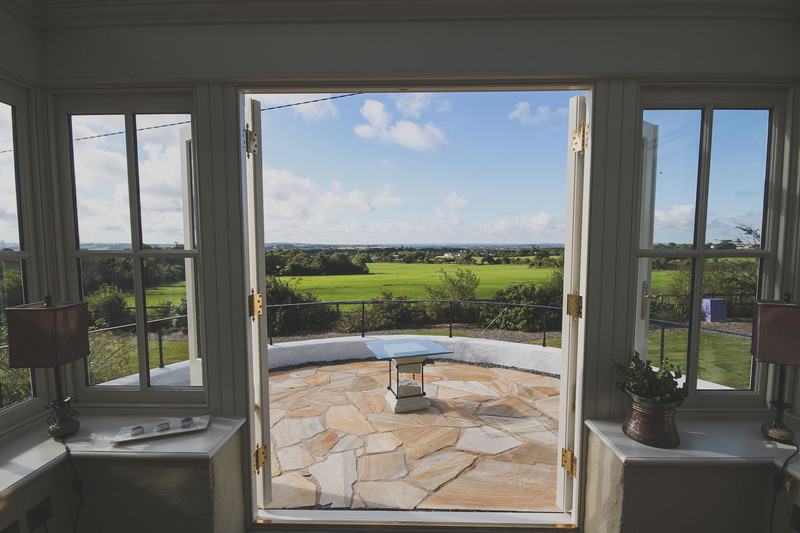 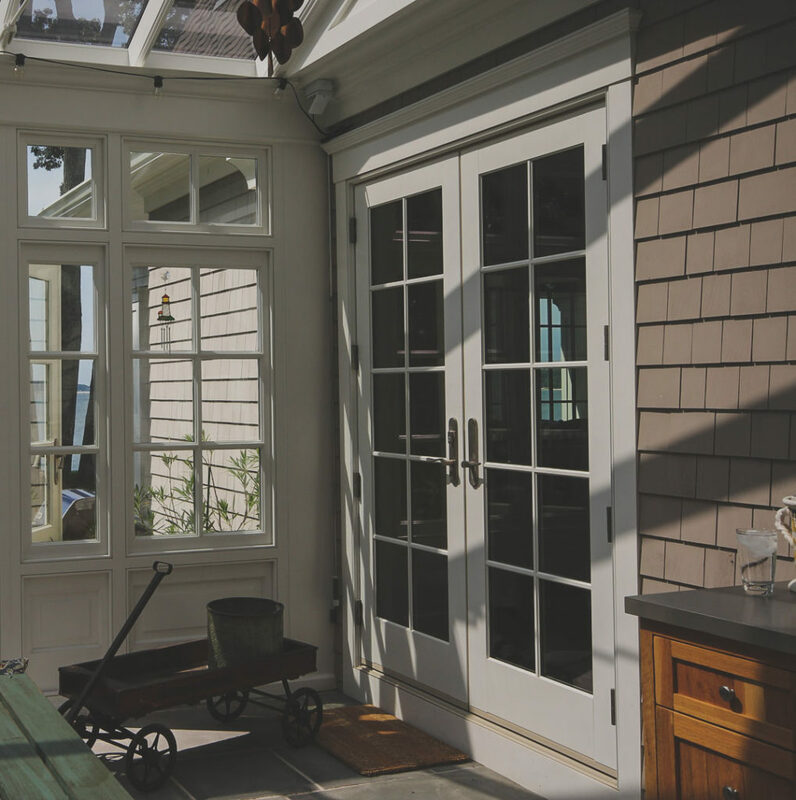 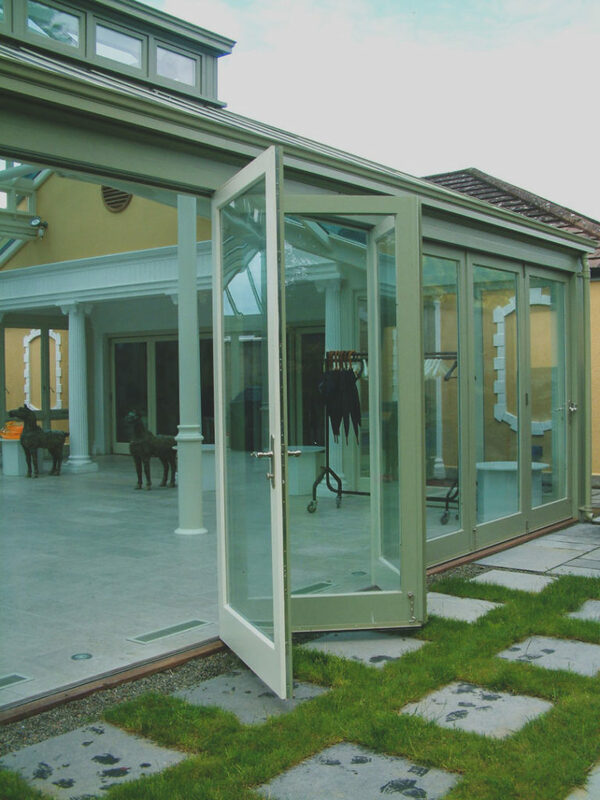 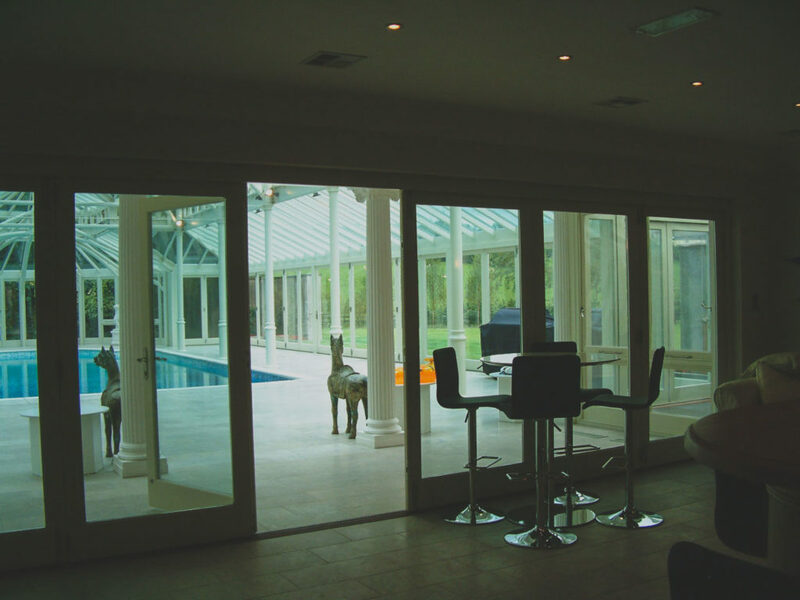 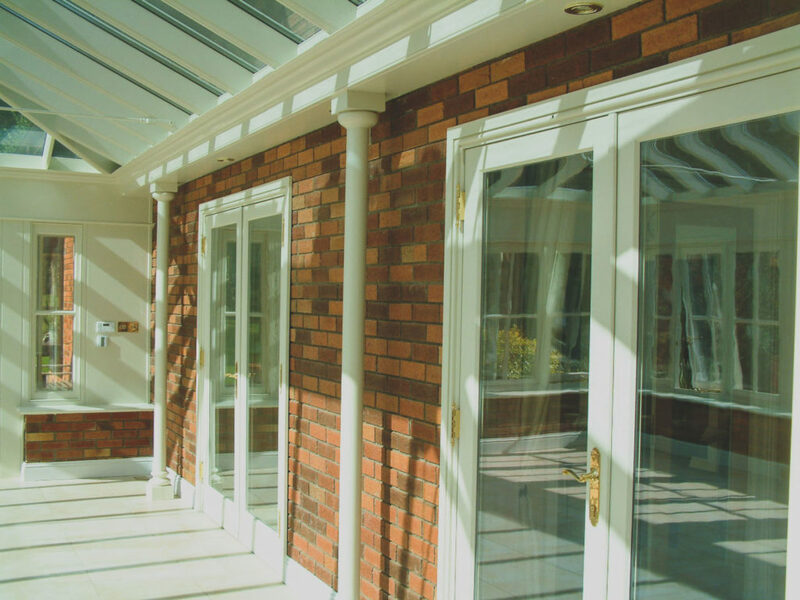 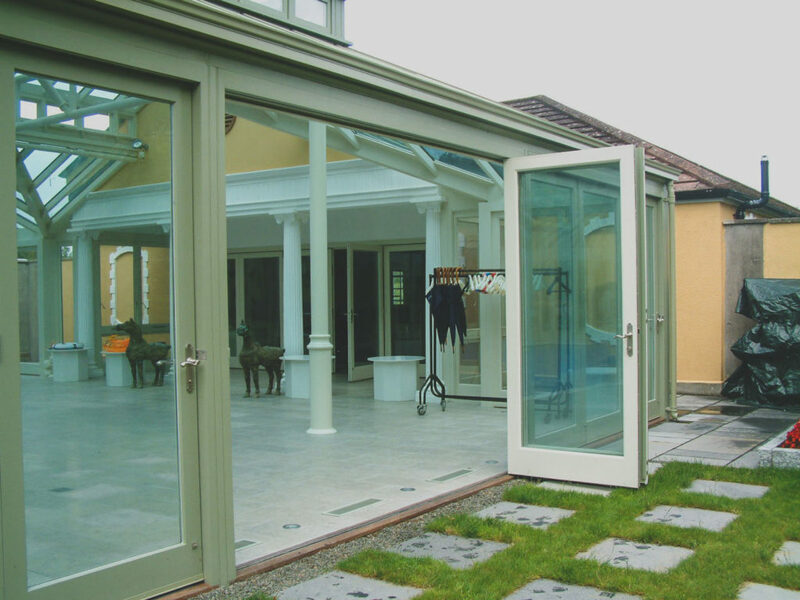 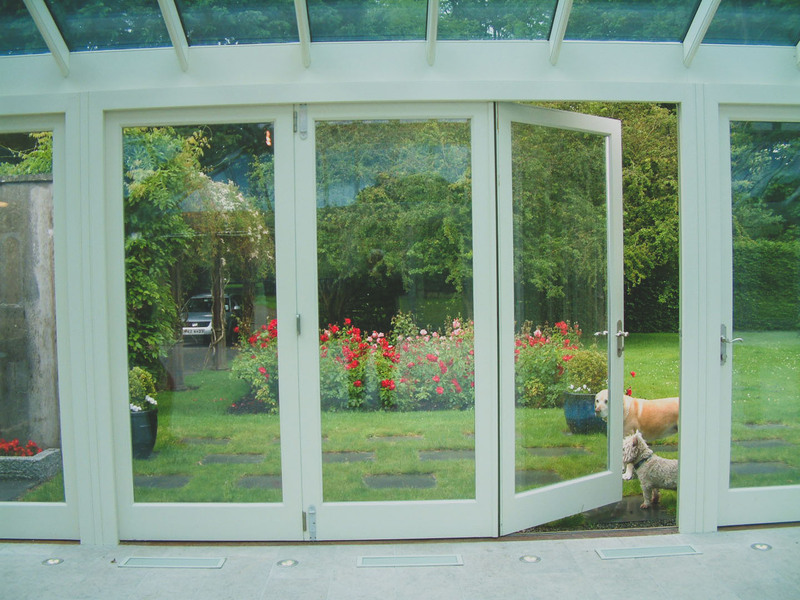 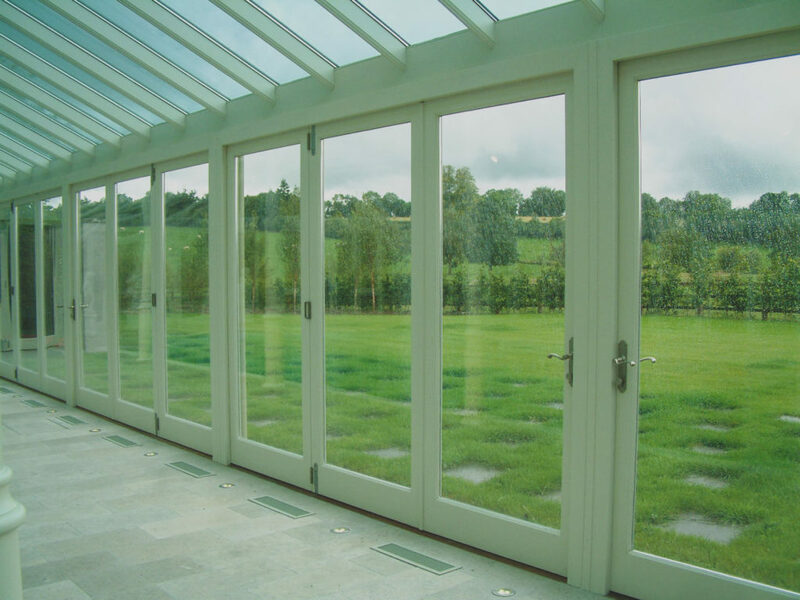 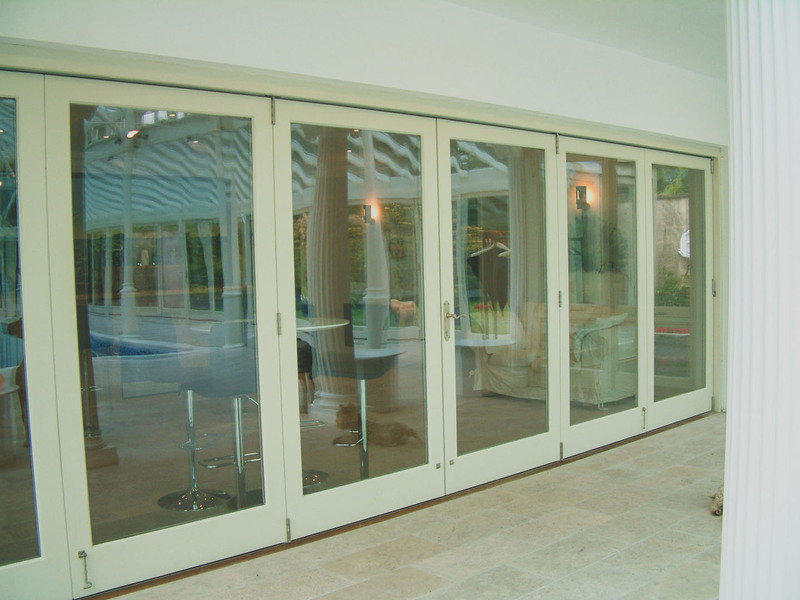 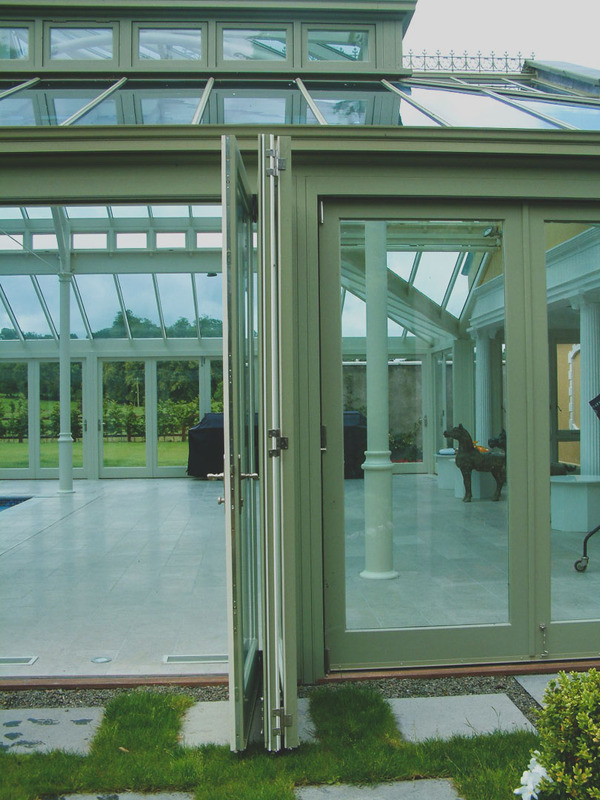 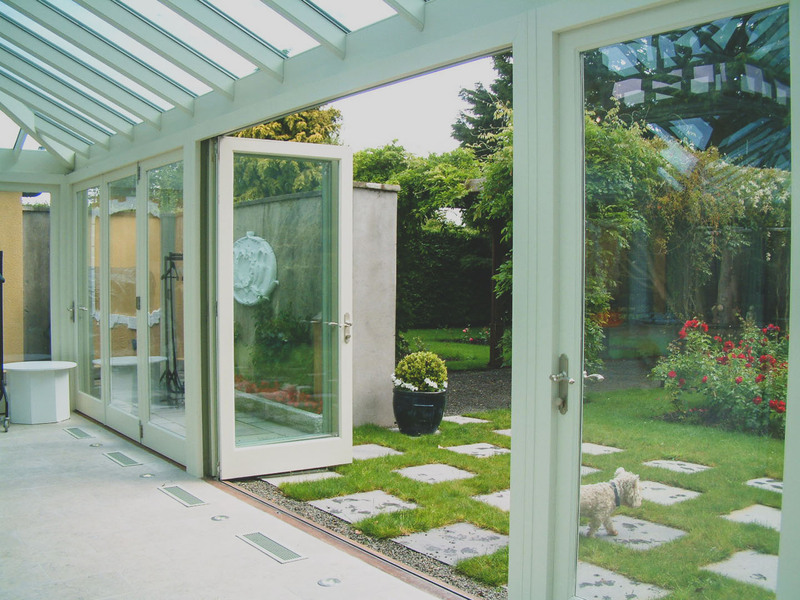 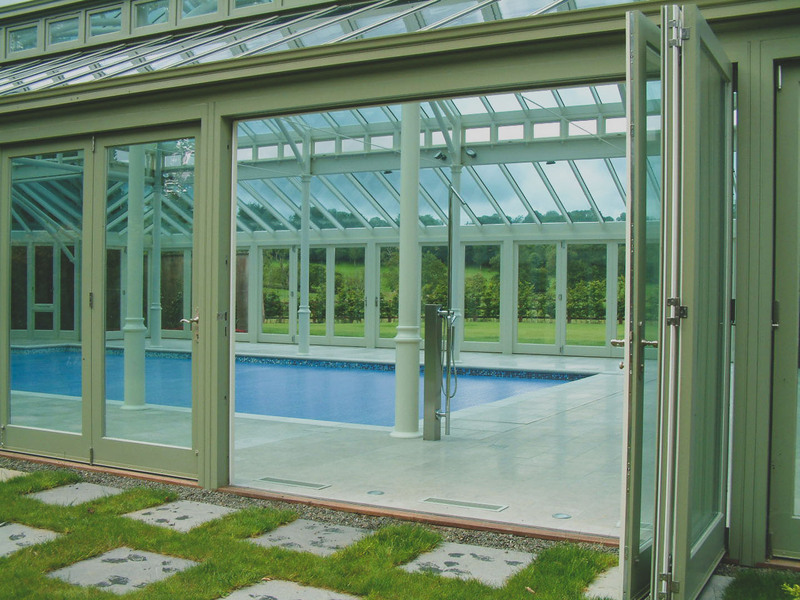 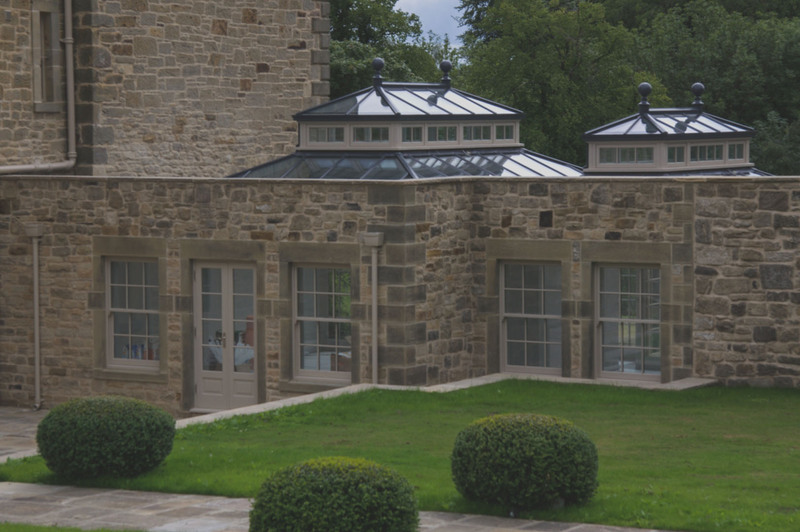 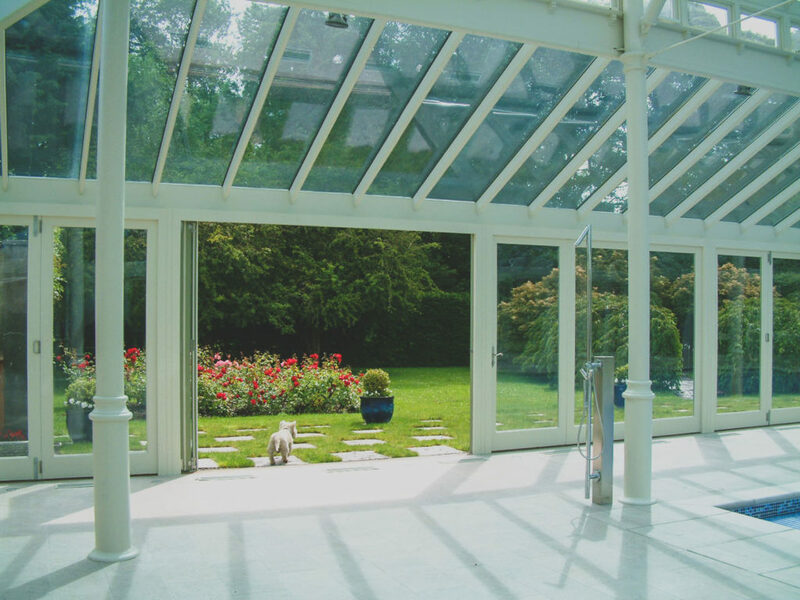 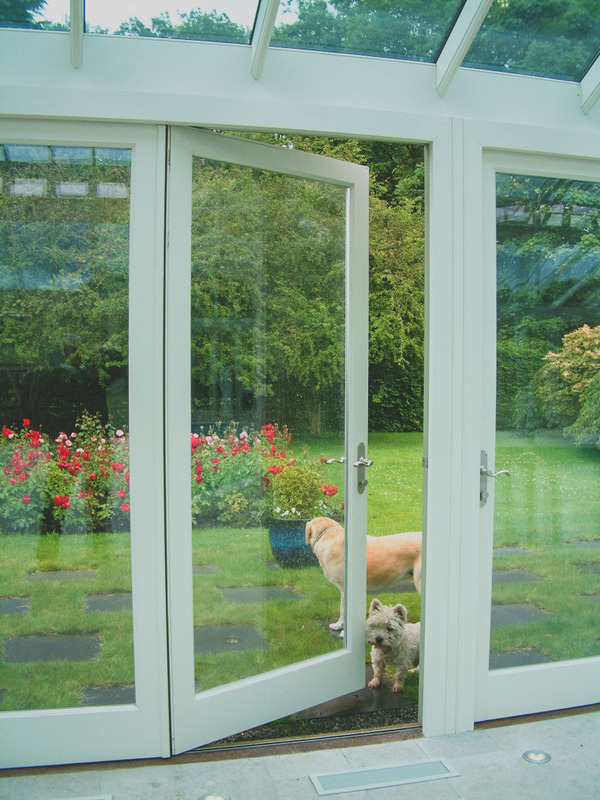 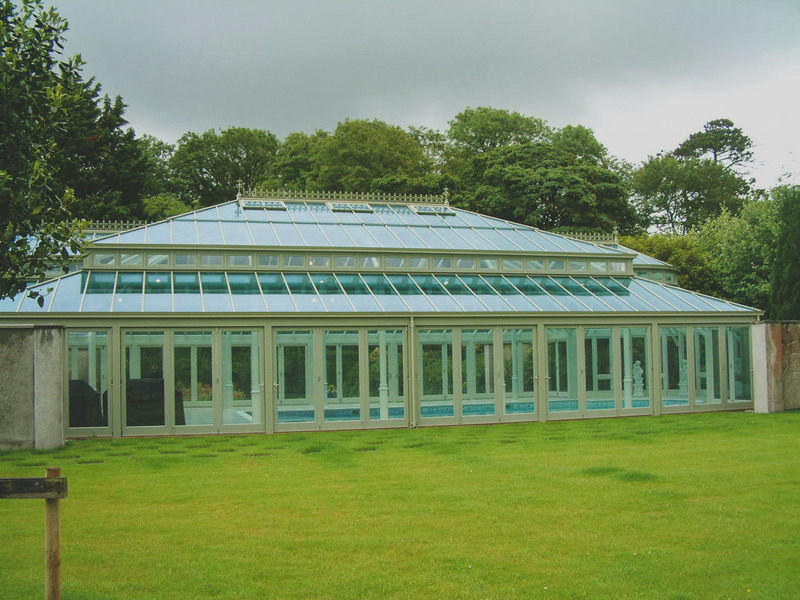 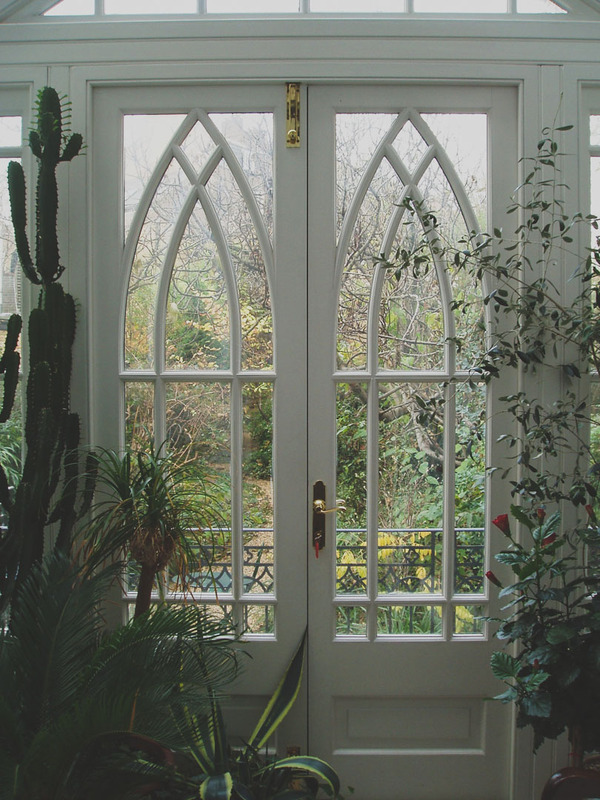 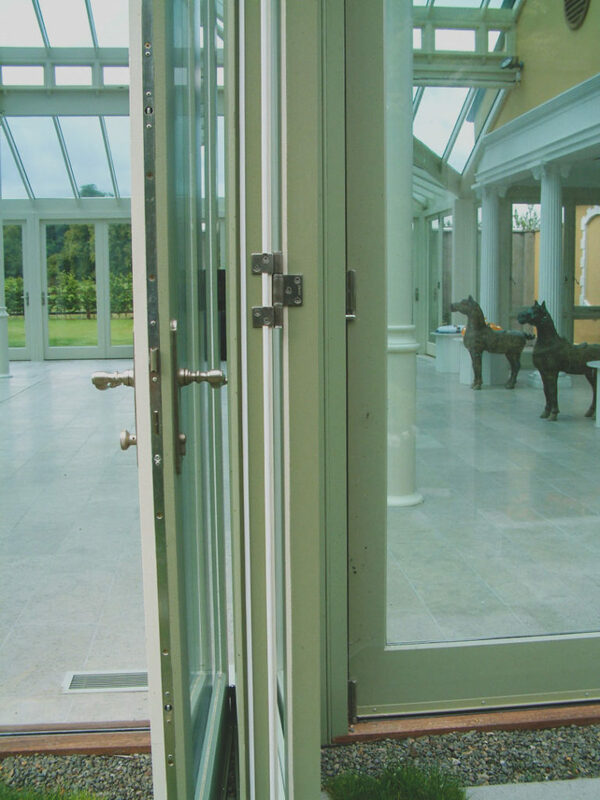 There are numerous glass options also available including stained glass, laminate and Tecdur security glass which offers premium protection.